Serving a daily breakfast buffet and 24-hour refreshments, Inn San Francisco offers guest rooms with authentic Victorian décor and free WiFi. 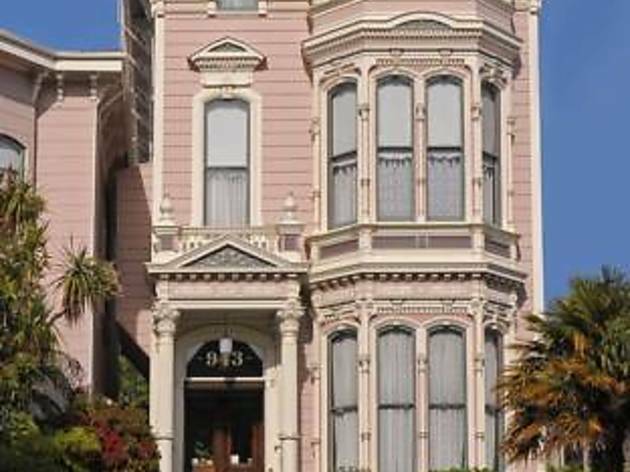 This B&B is 2.4 km from San Francisco City Hall. A flat-screen cable TV is provided in each plush room at this B&B. Guest rooms also include a refrigerator and an en suite bathroom with free toiletries and guest bathrobes. Guests of Inn San Francisco can relax in the hot tub. A garden and a games room are located on site. Other facilities offered at the property include a shared lounge and laundry facilities. 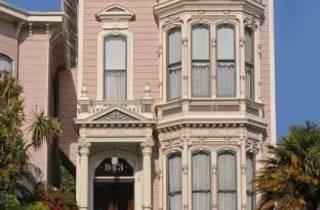 This B&B is 3.2 km from Moscone Center and 3.4 km from Union Square. San Francisco International Airport is 16 km away.